To get help with either replacing or repairing the valves in your plumbing, call GAS ON Plumbing & Heating for a fast response to your plumbing emergency. 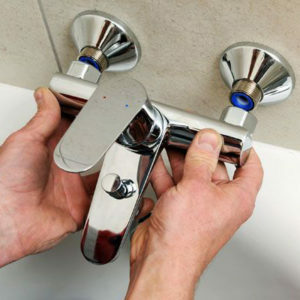 We understand access to water is a crucial aspect of healthy living, and you may need an emergency plumber at any hour of the day. GAS ON is, after all the Sheffield and surrounding areas that never sleeps, and your busy life cannot make exceptions for plumbing failures. Any one of these valves could break or leak, sometimes requiring immediate attention. While many people regularly replace their washing machine hoses to prevent a catastrophic flooding situation, people seldom think about replacing the valves.